Now, if that were only true in every family. Nice thoughts. I loved that book and the movie. I wish I had a sister like that! It really doesn't happen just in books and movies, it's a very good thing. Your words ring true. I love that movie and you've portrayed the essence of sisters very well. I wish my relationship with my sister was like that. I guess quite a few people lack that kind of relationship..sad. Nice write. Another book to add to my ever growing list of recommendations. Now I just have to find where y'all posted the book title and author! While not all sister relationships are ideal... some are better than others. There is a history that can be shared only by sisters - even if their versions are not the same. I think too quite a bit depends on birth order and the years separating ages. Thank you, Jules. 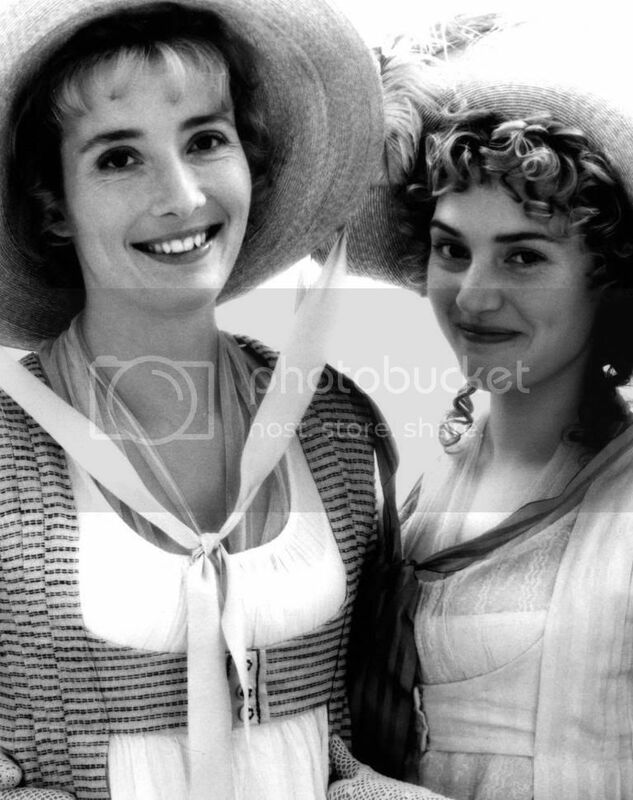 The title of the book (and the movie) is 'Sense and Sensibility', it's a British romance novel by Jane Austen. It was first published in 1811.